Everyone is welcome to take part in this monthly event, whether you’ve published fifty books or are just deciding to write for the very first time. Write a short story (less than 2,500 words), a few paragraphs of a snapshot scene, a poem…whatever you like. Post it on your own blog. Link your post back to here in the comments section. Take a look at what other authors did with the same prompts – learn, share and comment with them. Each month, we’ll share some of our favourite contributions to the feature with our Facebook and Twitter followers. As always, don’t worry about it being long, short, perfectly edited…the idea is to just let your imagination run wild on something you’ve never even thought about writing before, blast out a piece in however much time you have on your Sunday (or the few days afterwards). 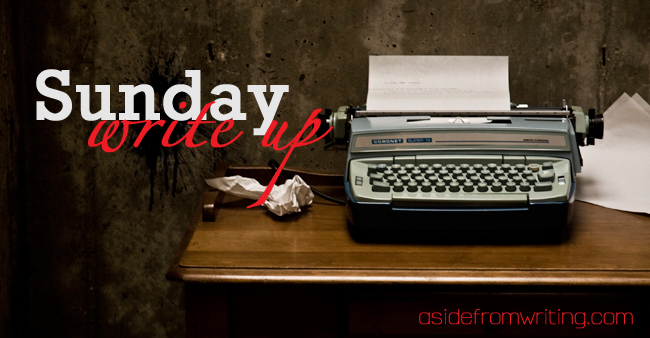 So, here’s today’s prompts – include all five in your piece and see what you come up with. This entry was posted in Sunday Write-Up and tagged creative writing event, monthly writing challenge, online writer's club, sunday write-up, take part. Bookmark the permalink. I did enjoy using your words to inspire a quick post! Thank you! Thanks for the prompts. They have been a good workout and calmed me before tomorrow’s Flash Fiction Challenge. It’s been a few weeks since I’ve done any creative writing so it was a much needed run out.